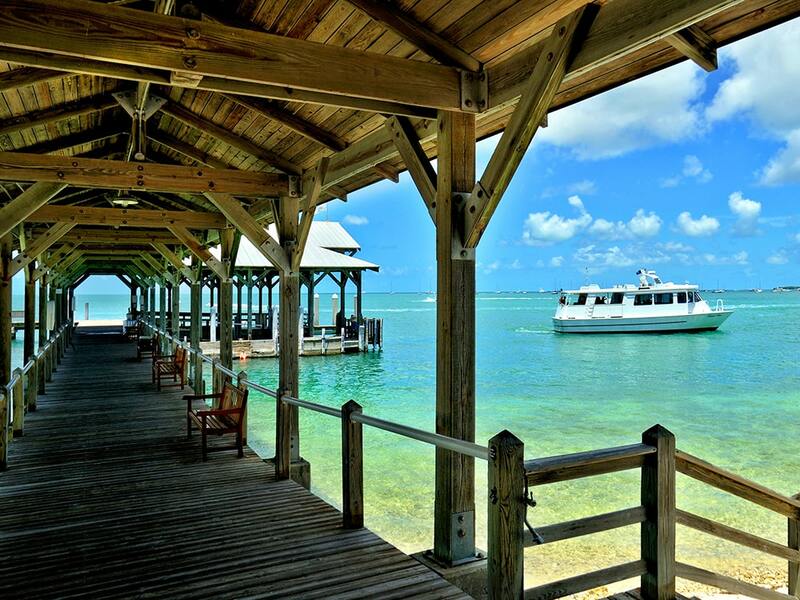 Why Choose VHKW ~ Vacation Homes of Key West to Manage Your Vacation Rental? 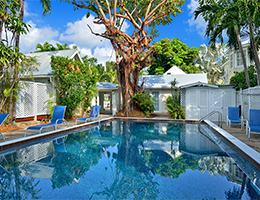 VHKW ~ Vacation Homes of Key West is an established locally owned and operated vacation rental management company (VRM) that specializes in providing personalized and integrated services for privately owned vacation rentals in Key West, FL. 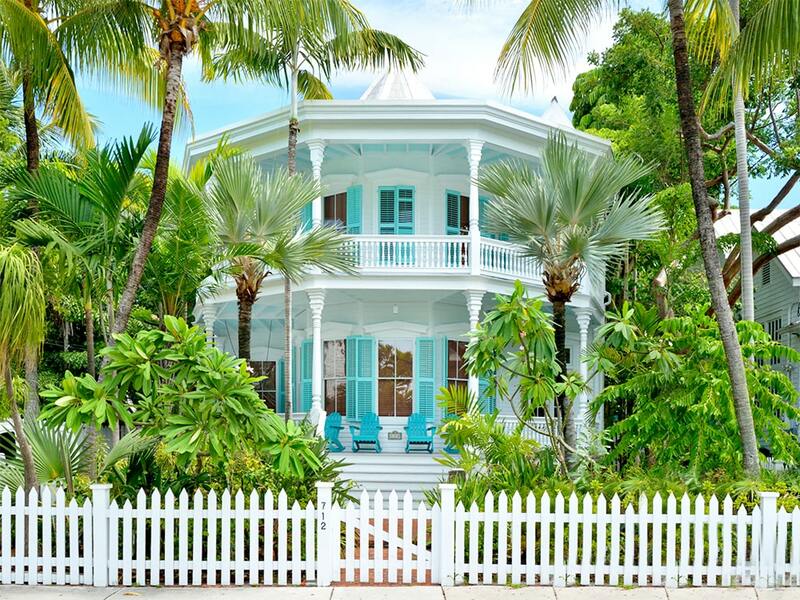 We have a long track record of 15+ years of working together with clients to target Key West homes that will lead to the greatest performance as a Key West vacation rental investment. Our focus is on marketing, renting, and maintaining weekly and monthly vacation rentals. Our Director of Operations and Director of Property Management hold real estate licenses, furthering our preparedness to assist you with purchasing and selling properties that can become profit centers as vacation rental investments. We are a diverse company targeting all services essential to making each property we represent a unique and successful vacation rental for property owners. 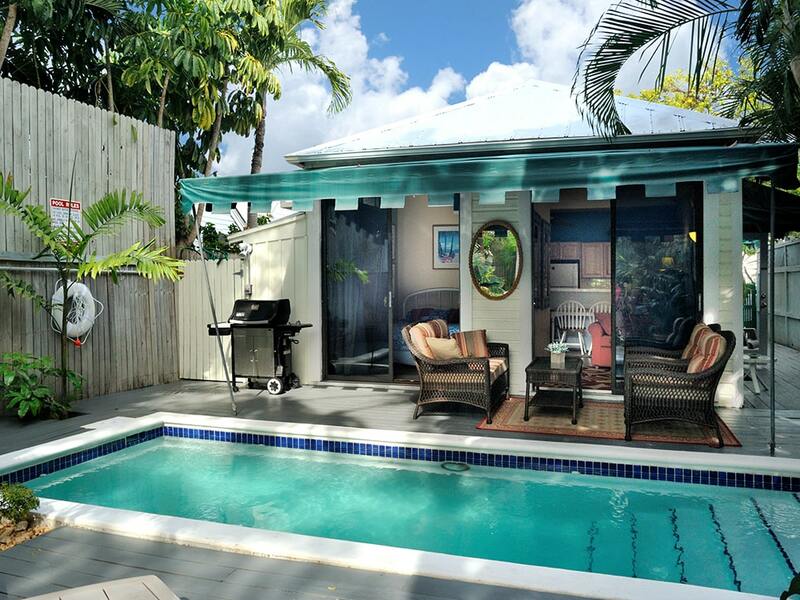 Utilizing an adaptive proprietary software system that our company has developed 'in-house,' we take the burden of operating Key West vacation rentals and turn them into customized profit centers for property owners. We make absentee ownership simple. 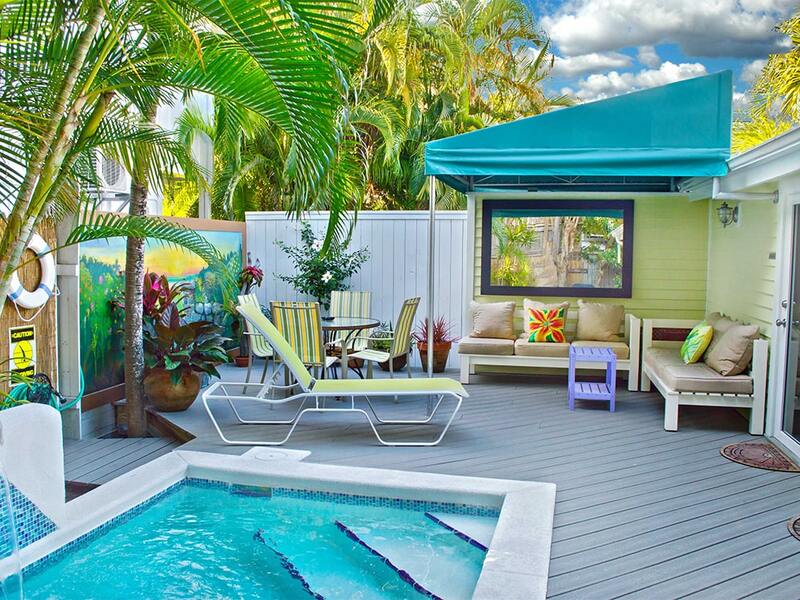 Established in 1997, by Cindy M. Rhoades, Ph.D., VHKW ~ Vacation Homes of Key West is a thriving locally owned and operated vacation rental business with a custom in-house vacation rental management system. Autonomous from large corporate companies, such as HomeAway / Expedia, and Airbnb, we have a proprietary vacation rental management software program integrated with Quick Books, providing real-time financial reporting, and integrated with a custom marketing / management website. We began developing this soft-ware long before off-the-shelf packages for vacation rentals were available and vacation rentals become an industry. Since our company does not use a pre-written software package, we have flexibility in our presentation and management of each unique property we represent. Our customized adaptive systems are designed specifically to meet the specialized marketing needs of destination Key West, and the hands-on management required for vacation rental properties on our tropical island 150 miles out to sea. VHKW provides efficient and professional vacation rental management business services, including reservation services, vacation rental contracts, collecting rental payments, check deposit, credit card services, security deposits, travel insurance, collecting and paying required Florida state sales tax, Monroe County tourist tax, bill paying, bookkeeping, and licensing. Our administrative staff understand the licensing requirements and local governmental code restrictions unique to operating vacation rental properties in Key West and Monroe County, and are committed to assuring our properties are operated in compliance with local vacation rental ordinances regulating short-term property rentals. VHKW provides detailed record keeping for all services for each vacation rental, including income, repairs and maintenance, housekeeping services, collected and paid taxes, monthly statements, 1099's, and end of the year profit and loss statements. We offer owner access for reservation calendars and rental income stream available to review anytime on-line. Our company handles vacation rental properties for absentee as well as locally based property owners. Our vacation rental management custom website provides an extraordinary presentation of all the vacation rentals we market, setting us apart from the rest. We use only professional architectural advertising photography, we create detailed ad copy written by a professional writer, for each vacation rental, and have an in-house graphic designer. The result is an artistic marketing piece for your property this is likened to a 'House Beautiful' type magazine. Each property we represent receives this level of marketing at no cost to you. We promote our business and your property through a combination of search engine optimization (SEO) and social media including our high-profile VHKW ~ Vacation Homes of Key West Facebook, Twitter, and Pinterest accounts, custom YouTube videos, and our Vacation Rentals Blog. We also provide supplemental website advertising through unique domain names we own, links to specialized websites, and concentrate on more locally based Florida Keys based on-line advertising such as keywest.com, Key West Business Guild, and the Key West Chamber of Commerce. We also selectively interface with external booking engines such as plus mega such as VRBO, Trip Advisor, and travel websites, to round-out our marketing. 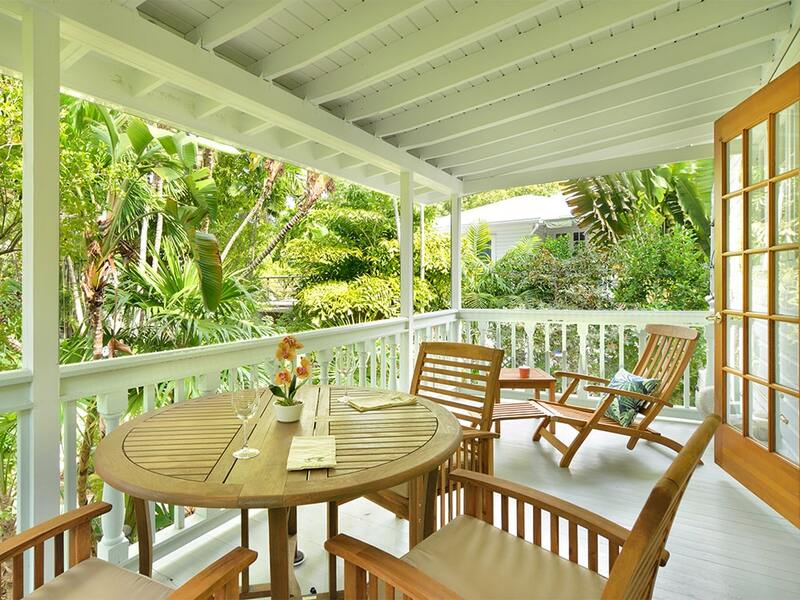 Our vacation rental management company has an established head housekeeper and maintenance and grounds keeping supervisor who have worked with Vacation Homes of Key West for over a decade. We provide consultation on interior staging and design recommendations for improvements designed to meet market demands and increase revenues. We also provide scheduling for private housekeepers, quality assurance, and maintenance staff employed by property owners. Housekeeping: Scheduling of pre-arrival and departure housekeeping services, daily housekeeping, mid-stay cleaning, and periodic absentee owner cleaning, deep cleaning, and cleaning for owner stays. Maintenance: Pre-arrival and departure property preparation and inspections, periodic maintenance inspections with written reports and photographs. Timely response to problems and after-hours requests. We use reliable local vendors who are qualified to handle nearly any situation at reasonable prices, including a/c, electrical, building, swimming pool, painting, and indoor environmental services contractors. 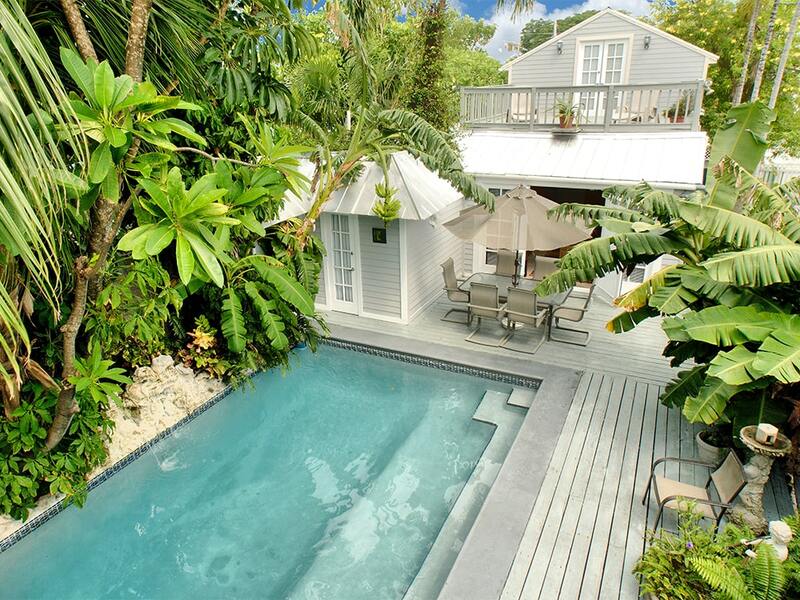 A vacation home is a huge investment to make in Key West, Florida. As you decide how to go about buying, selling, renting and managing your vacation property, there are basic approaches to consider. As owners of vacation rental properties ourselves, we understand each approach first-hand, which drove us to create our specialized vacation rental management company. Vacation rental management (VRM) is a specific business. 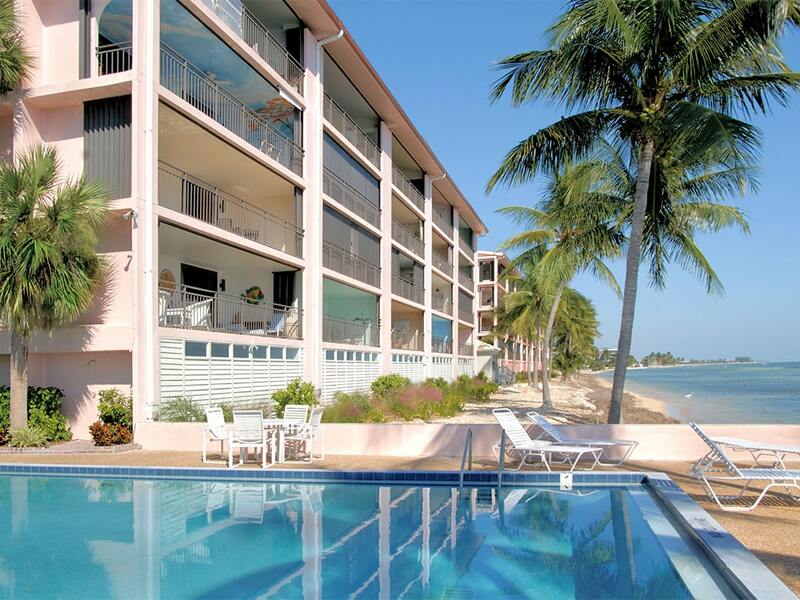 Vacation Homes of Key West is a specialized VRM, with specialized staff who can also assist you with real estate needs. Managing weekly and monthly vacation rentals involves operating a 24-hour on-line travel service combined with hospitality, cleaning, and maintenance services. It is very different from long-term real estate management and selling real estate. We invite you to contact our Director of Operations and Director of Property Management, who are are licensed real estate agents who can offer additional information and assistance with the unique and specific demands of vacation rental ownership and property management. Renting your own vacation rental property may seem simple, but constant demands of answering emails, screening guests, making reservations, rental contracts, collecting rental fees and security deposits, returning security deposits, paying required sales and bed tax, scheduling and overseeing housekeeping and maintenance, and responding to emergencies can become a demanding business that often becomes a burden to manage, especially in Key West. It becomes a job. Vacation rentals have been a trending industry the last few years. With rapid technological development, peer-to-peer on-line booking services, and several web-based off-the-shelf vacation rental software systems, some real estate companies are also creating add-on vacation rental management divisions, with no depth of knowledge for selling, buying or managing a property as a vacation rental. While it seems like a logical extension, real estate and vacation rental management are very different. Combining the two requires focused professional skills in hospitality and customer service. We have the professionals with these skills, whom understand the real estate market as it pertains specifically to vacation rentals, and who are experienced in interfacing with both property owners and short-term guests who stay at their properties. Please contact us with questions regarding vacation rental management. You can use the form below, or call our office with the contact information listed here.